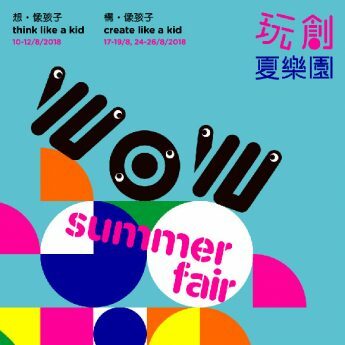 Creative Education has been a hot topic arising in Hong Kong in the recent years. 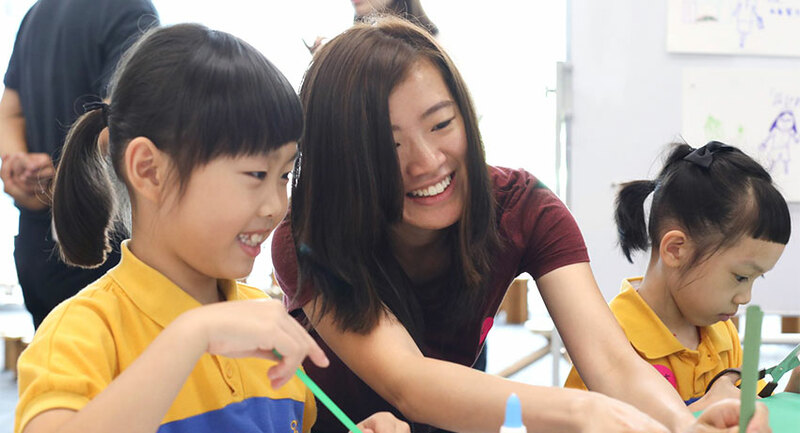 Comparing to other countries who took the lead to integrate imaginative and innovative thinking into their education systems, what are some of the unique qualities of creative education in Hong Kong? Beyond the classrooms, how can parents encourage creativity in children at home? Zoe Liu, one of the mentor of PMQ "WOW Summer Camp" will share her experience and practice during this sharing session. Artist and teaching artist for children’s art Zoe Liu - Zoe Liu was born and raised in Hong Kong and currently resides in Honolulu, Hawai‘i. Zoe graduated with a BFA from the University of Hawaiʻi at Mānoa. She currently worked as a teaching artist at Honolulu Museum of Art School, projects include Young Artist program and Outreach Art and Science Integration program. She investigates existential questions, social contradictions, and education issues through her works. In particular issues about silencing and forced-feeding education style. Her works showcased in the United States, Hong Kong, Singapore and other places.